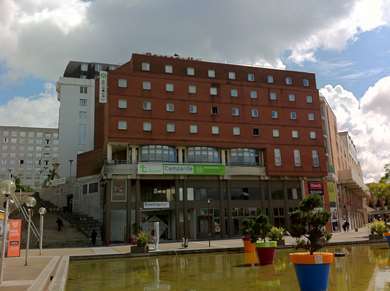 The hotel was completely renovated in 2015. 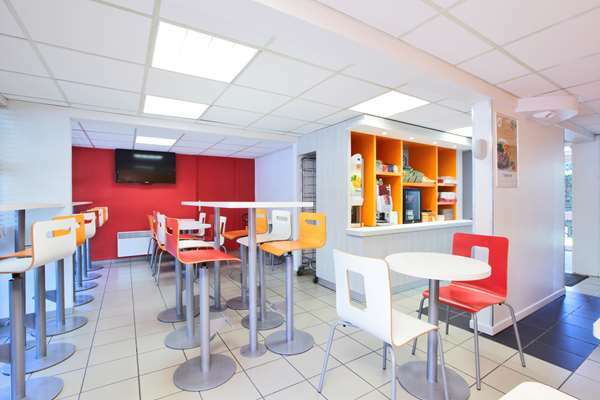 Hotel Première Classe Plaisir is a budget hotel located in the heart of the Sainte-Apolline business district, less than 6 miles from the Plaisir, Clayes-sous-Bois, Saint-Quentin-en-Yvelines and Chesnay ZACs. 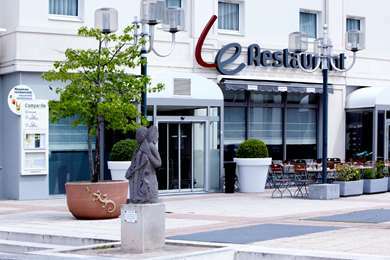 The hotel is 23 miles from Orly Airport. 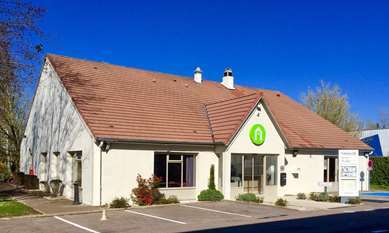 It is easily accessible from highway N12, and therefore from highway A86 or A13. 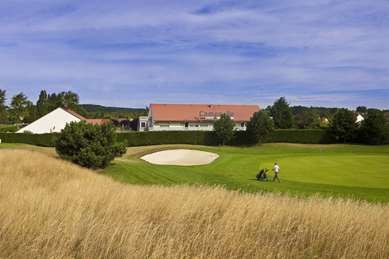 For golf fans, the Ryder Cup will take place at St Quentin En Yvelines National Golf Club from 25th to 30th September 2018. 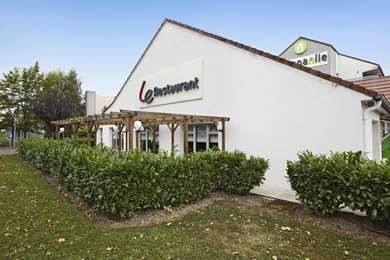 The SNCF Plaisir-Grignon Train Station and the nearest RER station, Saint-Quentin-en-Yvelines, are 3 and a half miles away. 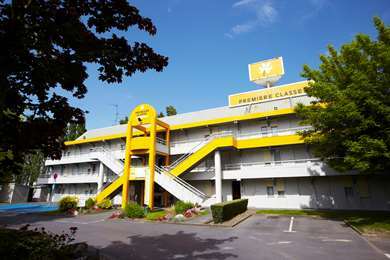 To the west of Paris, Hotel Première Classe Plaisir brings you closer to the tourist sites of the Palace of Versailles, Thoiry Park, France Miniature Park, Rambouillet and the Saint-Quentin-en-Yvelines Leisure Center. You will not be far from the Elancourt sports infrastructures and the numerous golf courses at Yvelines, and you will be within easy reach of Paris and the Parc des expositions near Porte de Versailles. All our rooms have a private bathroom. 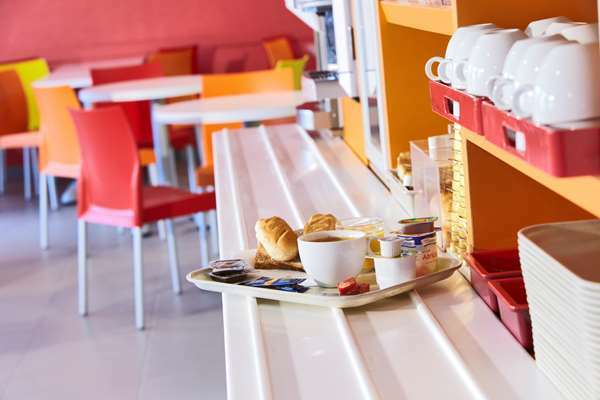 Breakfast is served as an open buffet from 6:30 am to 10 am during the week and from 7 am to 10 am on weekends and public holidays. Our breakfast room can accommodate 28 people. A terrace is also available in season. Hotel parking is free. You can also take advantage of our exclusive Wi-Fi+ service: a free high speed broadband connection throughout the hotel where you can freely surf, chat and watch videos. The reception is open from 6:30 am to 11 am and 5 pm to 9 pm during the week, and from 7 am to 11 am and 5 pm to 9 pm on weekends and public holidays. 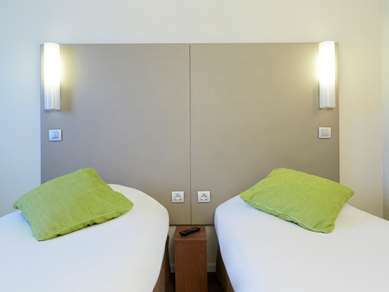 Outside these hours, an automatic terminal allows you to pay for your room by credit card. 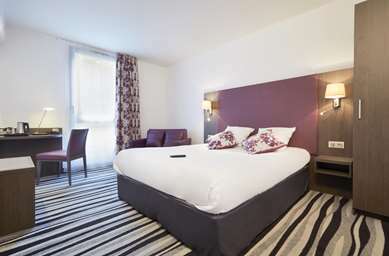 The 82 rooms of your 1-star Première Classe Plaisir hotel offer all the comforts for a pleasant and productive stay. All have a desk, a private bathroom, a TV with built-in alarm clock and free Wi-Fi access. 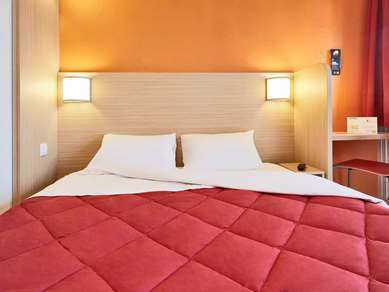 Some of our rooms also have a bunk bed for a third person at no extra charge. 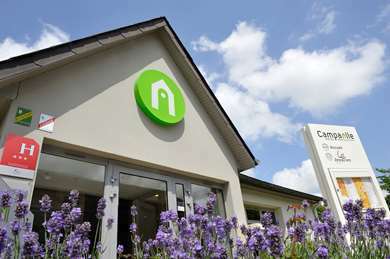 The hotel has 3 specially adapted rooms for people with reduced mobility. Probably the worst hotel that I have ever had the displeasure of staying in. Automatic check in was broken and we had to obtain assistance from an off duty staff member.The rooms were dirty and my children's room smelt like an ash tray, the place makes the YMCA look like the Ritz! The approach to the rooms was somewhat intimidating as the passageway was blocked by 4 refugees who were obviously being housed there and although they were friendly enough it did not inspire my family to relax at the start of their holiday.I would avoid this place and others in the chain like the plague and would frankly prefer to sleep in my car. We were so disgusted with the standard of this dump that we also cancelled our other bookings with the chain that falsly advertises itself as Premier.